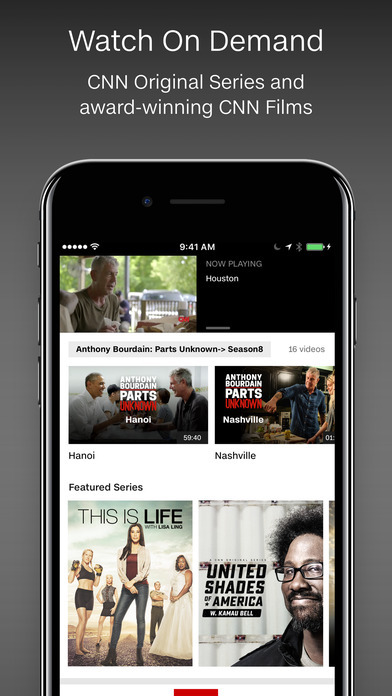 Get breaking news alerts and top headlines from around the globe with the CNN App for iPhone. 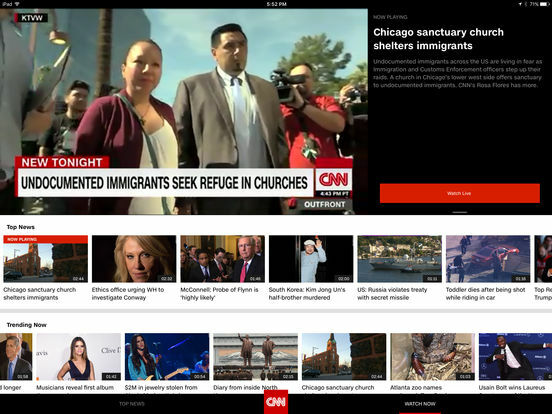 • Go beyond breaking news with international, CNNMoney, tech and entertainment headlines as well as CNN blog stories. • Follow the 2012 U.S. Presidential election with the CNN Election Center. View the latest political headlines, race results and watch major events on your app.